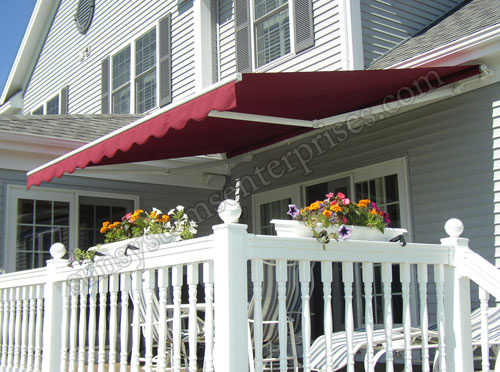 Window Awnings Manufacturers in Delhi, Window Awnings Suppliers in Delhi. 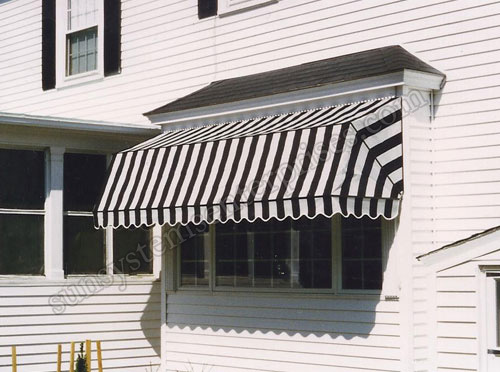 Those who have even a little idea of decor and architect would understand the significance of installing Window Awnings their homes. 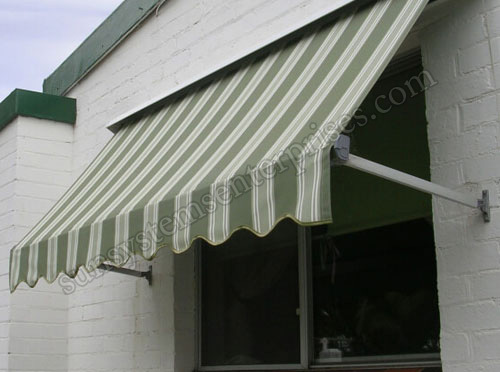 Awnings are a kind of covering or overhang that is put on the top of the windows. 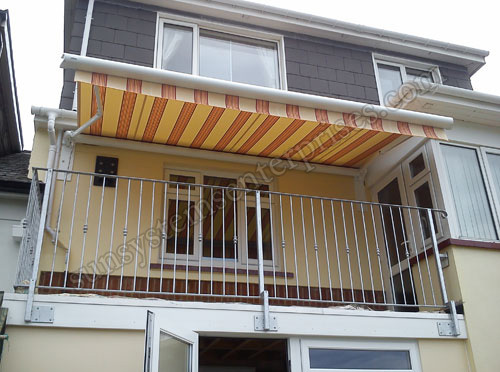 It was introduced to protect the water from entering the rooms of homes but later because of introduction of new designs and development it is used as exterior home decor. 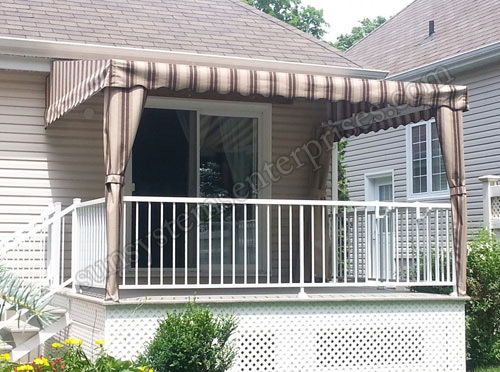 We make sure that our manufactured Window Awnings in Delhi attracts the visitor’s attention for which we design it in different shapes, patterns and designs. 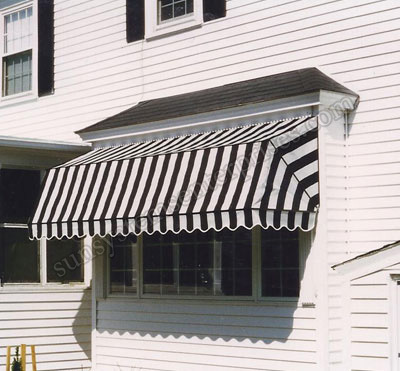 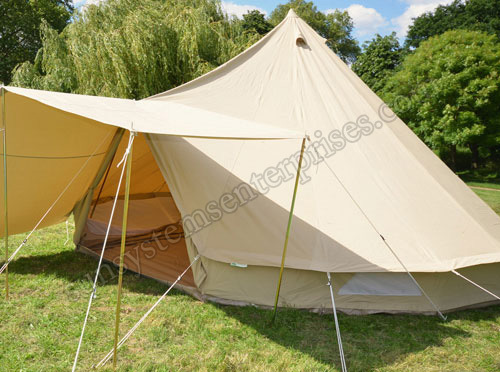 We also provide with customized Window Awnings as specified the respectable client.